The market for parking spaces in Downtown Boise is booming – and a prominent developer is looking to capitalize. Gardner Co. has applied to expand the parking garage they are already building at 10th St. at Front St. 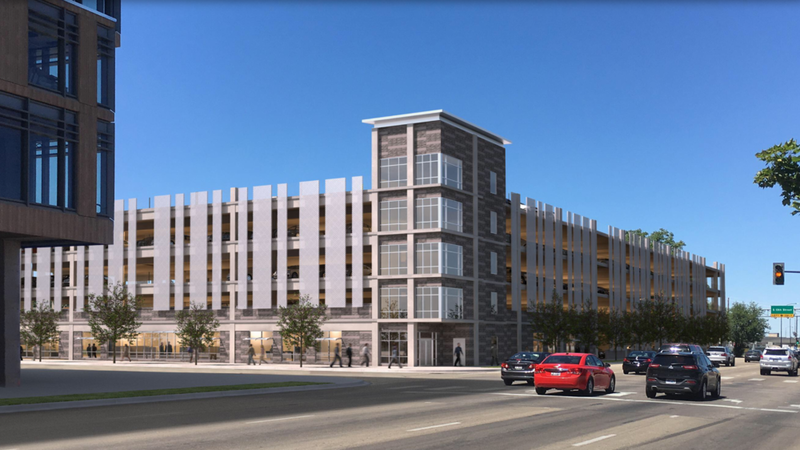 The application with the City of Boise would expand the garage from its current four stories to five levels – adding an additional 218 spaces in the process. The application letter indicates the garage was originally planned to be up to six stories in the future, but says demand already is in place to add another story now. The Capital City Development Corporation has an agreement in place to use 250 of the spaces. In total, the structure would have room for 829 vehicles if approved. 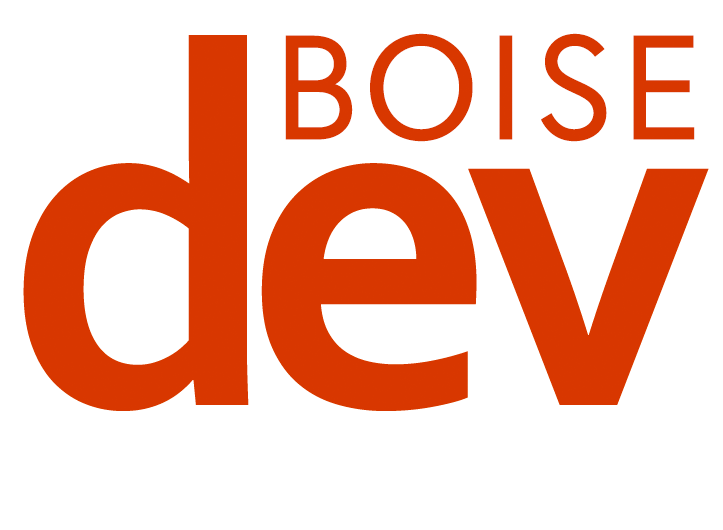 The change to the project will have to again go through Boise’s Design Review process and is slated for a hearing next month. 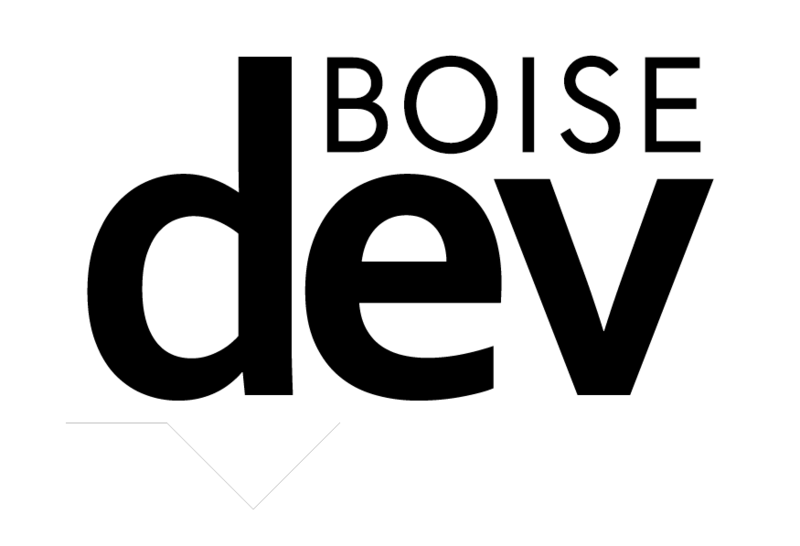 Last month, BoiseDev first broke the story of a new parking garage planned a few blocks away by Clay Carley.